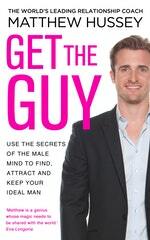 The essential guide for women who want to find - and keep - their perfect man. Through his work as a peak performance coach, Matthew has gained unparalleled access into what makes guys tick when it comes to women. He is now using this 'insider information' to advise women who have been unsuccessful in their quest for a lasting relationship with the right man. His Get the Guy coaching events are hugely successful and the glowing testimonials he receives from those he has helped to find love just go to show that his advice really does work. 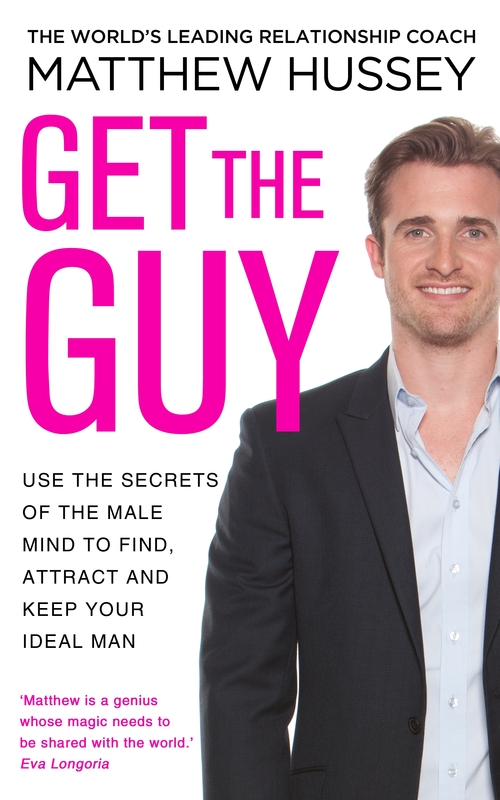 In Get the Guy, Matthew shares his dating secrets and provides women with the toolkit they need to approach men, and to create and maintain relationships. Along the way, he explodes some commonly held myths about what it is that guys really want, shares strategies on how women can take control of their dating destinies and empowers them to go out there and find an exhilarating, adventurous love life. Love Get the Guy? Subscribe to Read More to find out about similar books.